If you have visited us before you will have noticed significant changes to our web site and the content. Due to overwhelming customer demand, we now include a comprehensive design and supply service for our customers. 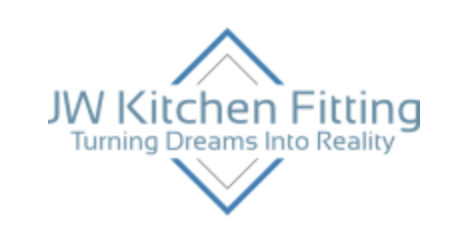 Offering an extensive range of kitchen, bedroom and study furniture, we also supply appliances, internal fittings and accessories to complete your project. All supplied at affordable rates, we will not use sales gimmicks or high-pressure sales tactics, just a refreshingly honest and open approach. In line with our principles, the web site has been redesigned so our customers can benefit from a wealth of information on an easy to understand and easy to navigate portal. We hope you have enjoyed your visit to our web site. Thank you for your time and we look forward to hearing from you soon.